Used as a flavouring spice and herbal tea ingredient. 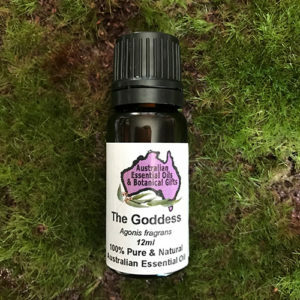 Although previously known, it was first sold in the early 1990s as a bushfood spice, and in the mid 1990s cultivated in plantations to meet demand. Anise Myrtle trees a century ago were all but extinct in Australia. Farmers stripped the lush rainforests of their luxurious offerings, and soon sweet anise was nothing but a glinting memory. Thanks to vast reforestation projects, Anise Myrtle is making a comeback in a big way. 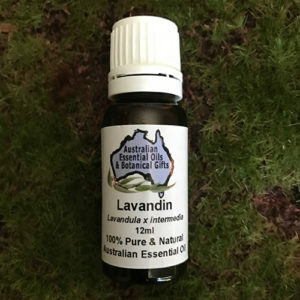 In addition to its dark, sweet licorice scent, this unique offering contains a myriad of healing properties for the body and soul. The Anise Myrtle leaf is one of the highest known sources of the compound anethole which gives it the aniseed flavour and aroma. 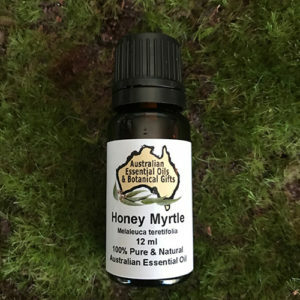 Anise Myrtle Essential Oil has been traditionally used to ease reproductive and menstrual issues in women, treat chest and respiratory congestion, fight fungi, and functions as a powerful aphrodisiac. Anise Myrtle has also been shown to be a potent antibacterial agent. Studies conducted at Charles Stuart University in Australia found Anise Myrtle to be effective at fighting various types of harmful bacteria, including Staphylococcus aureus. 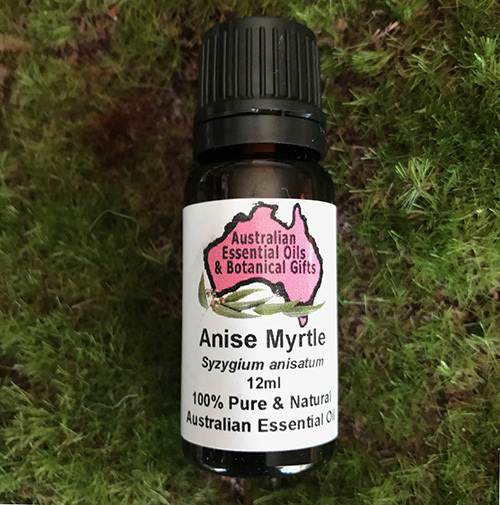 Emotionally, Anise Myrtle is calming, soothing, and uplifting. It has been shown to be effective in the treatment of depression, anxiety, and insomnia, and is commonly used to combat feelings of restlessness and misdirection. Offering antioxidant, anti-inflammatory, anti-fungal, anti-bacterial, anti-pathogenic & calmative qualities led to recognition in the cosmetic & pharmaceutical industries. 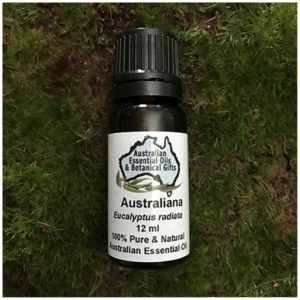 aromatic leaf that has an essential oil profile comparable to true aniseed. 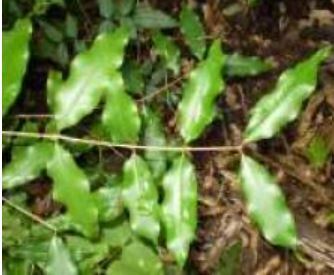 The leaf from cultivated plantations is used as a bush-food spice and distilled for the essential oil, and is known in the trade as aniseed myrtle or anise myrtle. The ringwood tree has a dense crown and grows up to 45 metres tall. The leaves are 6–12 cm long with prominently undulate margins and rich aniseed aroma when crushed. Flowers are white and sweetly scented, borne in panicles. The fruit are dry papery capsules around 5 mm long and are white in appearance. 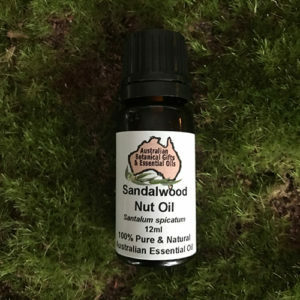 Ringwood’s natural distribution in the wild is restricted to the Nambucca and Bellinger Valleys in the subtropics of New South Wales, Australia. The essential oil of S. anisatum contains anethole and methyl chavicol, imparting licorice and aniseed flavours respectively. 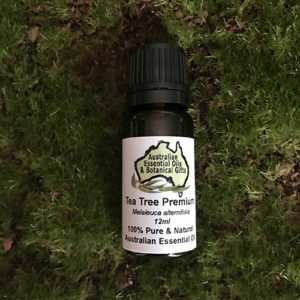 ‘Aniseed myrtle’ is the name originally coined to specifically describe high quality selections of the trans-anethole chemo type (90%+) – generally recognized as safe for flavouring. These selections are propagated from cutting for consistent essential oil quality. The aniseed myrtle selections are also low in methyl chavicol and cis-anethole (less than 0.1%). 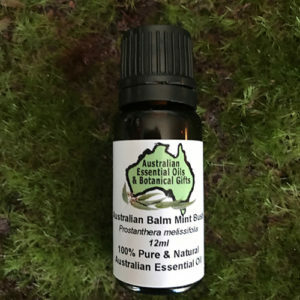 Research indicates that aniseed myrtle oil has antimicrobial activity, including on the pathogenic yeast Candida albicans. Main Activities trans-anethole, equal or greater than traditional Aniseed or Star Anise. In an oil burner, vaporiser, potpourri, massage oil, bath. Add a few drops to a food mix for a wonderful Anise flavour or mask a bad flavour. Use in washing products to eradicate or mask bad smells, Soaps and washing liquids at 0.5% to 1%. Anise Myrtle is also great to take fishing as it attracts fish and rub some on the lures too. 2 to 3 drops in an oil burner, a couple of drops in a vaporiser, 1 to 2 drops into a bath. 1 drop per 20ml of carrier oil (Anise Myrtle oil can cause skin sensitisation). 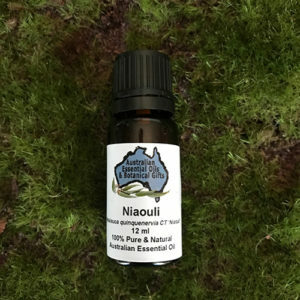 Eucalyptus varieties, Lemon Myrtle, Tea Tree varieties, Niaouli. 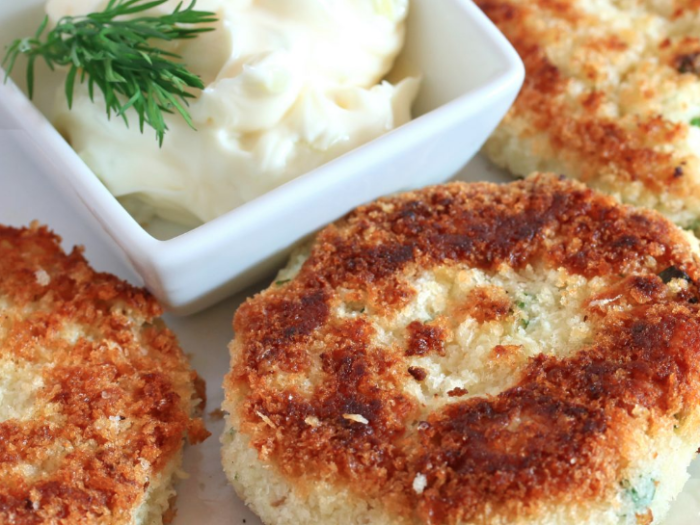 It has similar properties to aniseed, fennel and basil essential oil. 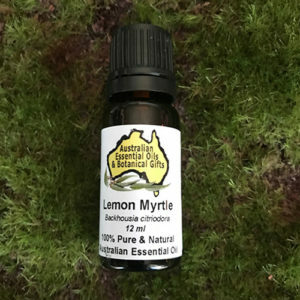 The scent of anise myrtle will help to reawaken your imagination and bring your vision into manifestation to enable you to move forward in life. Calming, soothing, uplifting, relaxing, meditative. It has been shown to be effective in the treatment of depression, anxiety, and insomnia, and is commonly used to combat feelings of restlessness and misdirection.